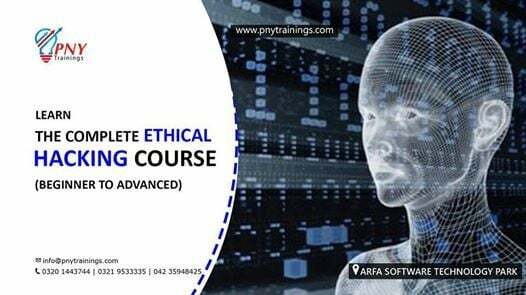 This course is designed to get your hands quickly and professionally on to the world of Ethical Hacker’s, by the end of this 8 weeks long course you should have clear understandings of Complete Ethical Hacking. 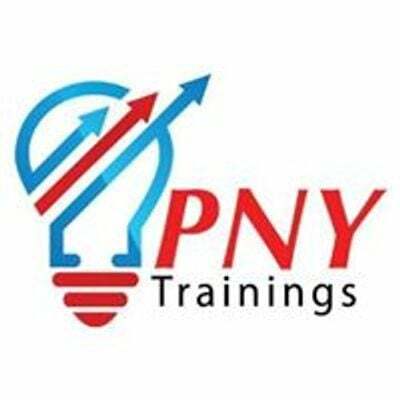 >> Participants, who will complete the course will get PNY Trainings Certificate and referred in relevant industry for jobs and internships. > Course Fee: Rs.19,999/- including training material & certificates.